Ruth Finnegan, anthropologist and emeritus professor of sociology at England’s Open University, agreed to digitalise her seminal book ‘Oral Literature in Africa’ under a CC-BY license. This allows students of African studies, academics and interested readers, to download the e-book for free, thus broadening access to this remarkable piece of scholarship. First published in 1970, ‘Oral Literature in Africa’ had since gone out of print and was only available at some selected libraries. Even when ordering a physical copy was still an option, the price was so prohibitive that Ruth Finnegan’s book hardly made it into the hands of scholars on the African continent. Thanks to a successful crowdfunding campaign led by the start-up unglue.it, the book was not only saved from oblivion but propelled to near universal accessibility. It is now downloadable for free in mobi, epub and pdf format, thus enabling anyone with an Internet connexion to enjoy its content. Yet it seems to me that open access represents the future for academic publication. It is a form of free knowledge-dissemination, using the new opportunities afforded by the web, and is very much in keeping with the open and democratising spirit of The Open University. And the e-book version is not without its perks – besides being free and accessible to all online. This new edition of ‘Oral Literature in Africa’, which is also the first title of the World Oral Literature Series, has been livened up by a new introduction as well as extra media, including photographs and original recordings collected in Sierra Leone in the 1960s. These precious appendices could not have been part of the book in 1970 due to obvious technical limitations at the time, and had thus far remained unpublished. In ‘Oral Literature in Africa’, Ruth Finnegan explores themes common to anthropology, linguistics and sociology, debunking commonly held conceptions of the time and reestablishing the relevance of studying the oral arts of Africa with as much rigour as any other form of artistic expression. The author certainly was and remains committed to doing so. Even though it is not per se part of the central argument, literary creation is placed against the particular linguistic background of Africa. In the introductory section of the book, Finnegan outlines the range of literary devices afforded by African languages, taking the Bantu group as an example. For anyone who has ever juggled with multiple noun classes and verbal derivatives, it is illuminating to see these language parts coming together to aid literary creation. We enter a world where personification is only a prefix away, where verb gymnastics transform the mood of a scene, and where a whole story hides in a name. But the scope for creative expression does not end there. One of the most striking features of Bantu languages is their generous use of ideophones in story-telling. Ideophones are words – most often interjections – whose sound brings to life an idea. Used to add texture and intensity to the tale, they can portray sounds but also, more surprinsingly, the rhythm of an action, colour, smell, character etc. k’we—sound of striking a match. nyiri nyiri nyiri nyiri—flickering of light on a cinema screen. dwi—dawning, coming consciousness, returning sobriety, easing of pain, relief. ntrr—birds flying high with upward sweep; aeroplane or missile flying. khwibishi—sudden recoil, forceful springing back. fafalazi—doing a thing, carelessly or superficially. The poetic potential of Bantu languages is exposed with such delicate eloquence that the thought kept me awake at night, murmuring bits of poems I had memorised from the book. Forty years after the book that essentially pioneered the field of ethnography of language, Ruth Finnegan published ‘The oral and beyond: doing things with words in Africa’. She looks back at almost half a century of research on orality, reviewing the intellectual debates taking place since the 1960s and opening up new perspectives for the study of orality, notably by questioning the long-held perception of Africa as the ‘oral continent’. If you want to help unglue more books, have a look at the active campaigns and consider supporting the digitalization of a book under Creative Commons. 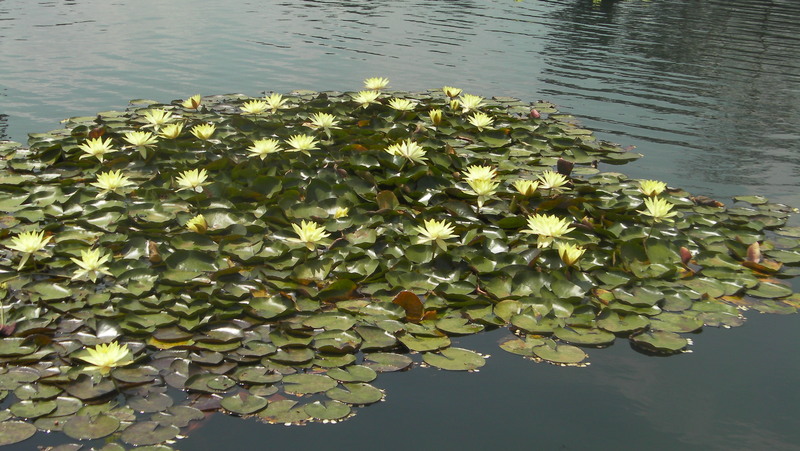 KÍTHOMO KÍA MÚMÍÍRÚ: A Meru Poem. If you are into poetry, you are going to love this. If you are a Tolkien fan, you are going to love this. To be enjoyed with absolutely no moderation. The poem is generally a story by a poor rural young person, criticizing the ‘They’. These are the learned elite who take pride in their origins and culture but blame the youth for abandoning their cultures without seeing their ‘motorcades’, ‘ironed suits’, ‘polished shoes’, ‘glittering watches’ and ‘foreign languages’. The poem silently bites at this habit which is quite common in Africa. Ti ûmwe na ûndûire witû. English translation (by the author). in the tatters that we wear. Were not reflective of our culture. 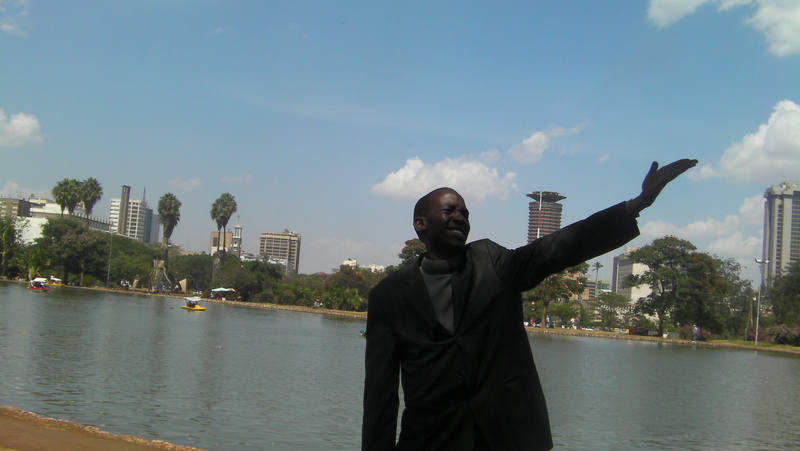 Maneno Matamu Poetry (Uhuru Park edition): the photos are out! The technology fairy tells me that luck is on our side this time. 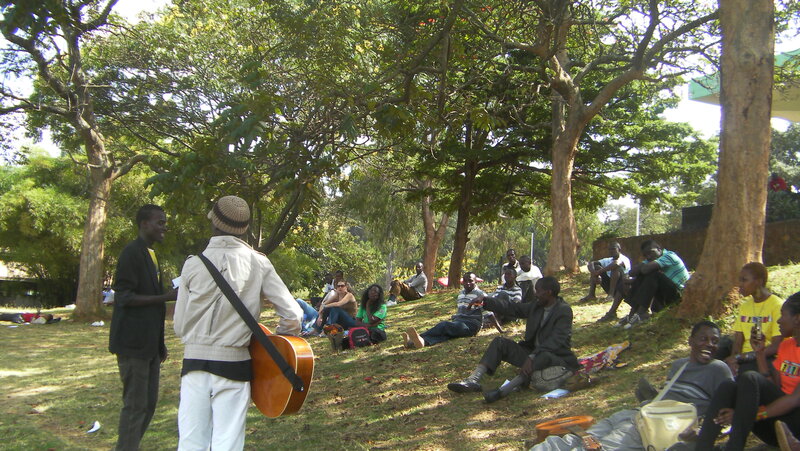 In spite of a stubbornly defective memory card, I managed to upload the pictures of our last show which was held at Uhuru Park (Nairobi) on 3rd March 2012. Swahili (Jemedari and Sentimental Floetry), Kimeru (Ngartia), Kikuyu (Ngartia, Njeri Wangari, Carol of Sentimental Floetry), Dholuo (Jacob Oketch and Patroba), Luhya (Namatsi of Sentimental Floetry) and Sheng’ (Gaz & Kuni, Teardrops) ! Nĩ aigana moĩ ciao mbarĩ? Na ti tene, o rĩu, kariri? Tha! Tha hari mũgambo witũ. This poem was performed on 3rd March 2012 at Maneno Matamu Poetry. To get to know Ngartia the poet, head to his blog or take a look at this interview.